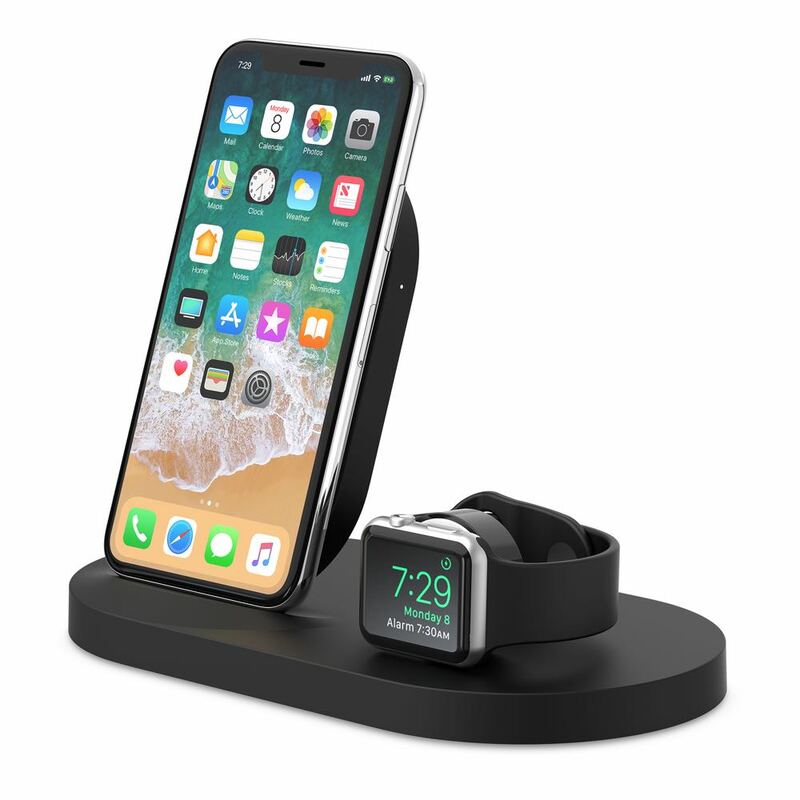 If you own an iPhone and an Apple Watch now you can charge them both at the same time with the new Belkin Boost Up Wireless Charging Dock which is now available in stores. 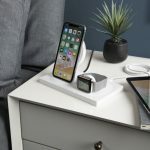 Ideal for your bedside table, kitchen counter or your office desk, the Belkin Boost Up Wireless Charging Dock offers a 3-in-1 charging station without any of the cable clutter. 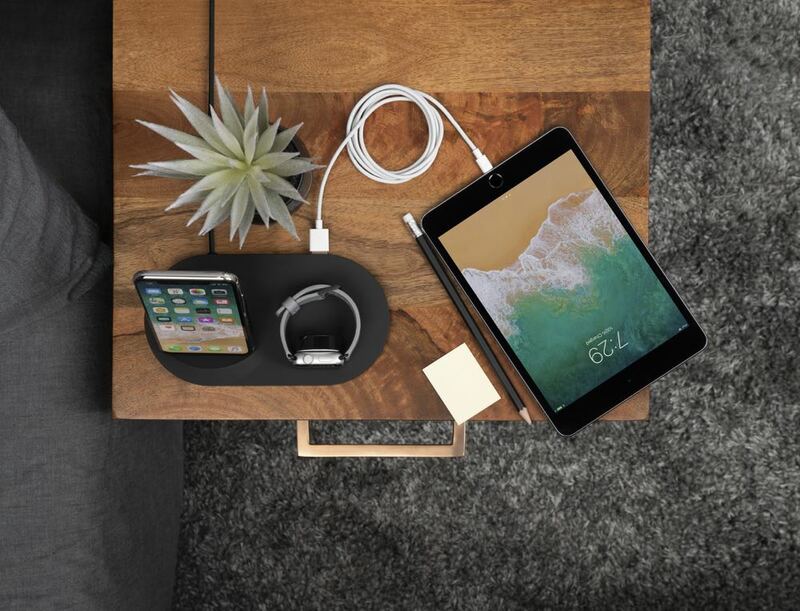 On board is a 7.5W wireless charging pad which will power your iPhone at the fastest possible wireless speed. 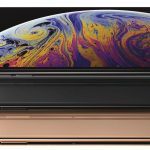 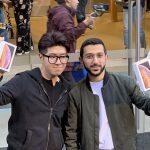 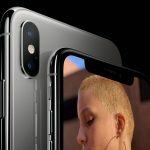 The dock is enhanced for iPhone XS, iPhone XS Max, the iPhone XR as well as the iPhone 8 and iPhone 8 Plus. 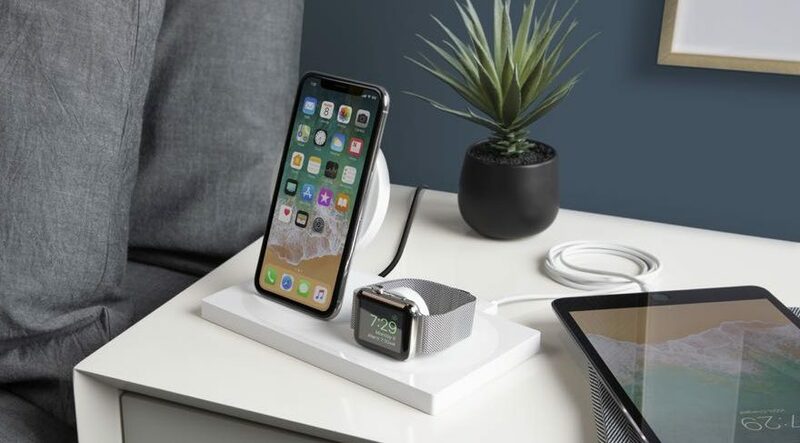 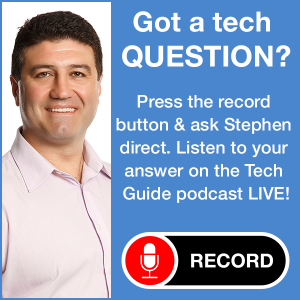 The built-in magnetic charging module also powers your Apple Watch while a 5W USB port on the rear panel allows you to charge a third device simultaneously while only requiring a connection to a single power outlet. 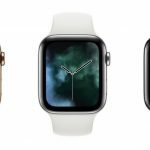 The device supports the Apple Watch nightstand mode so you can see the time whenever you need and use it as your alarm clock. 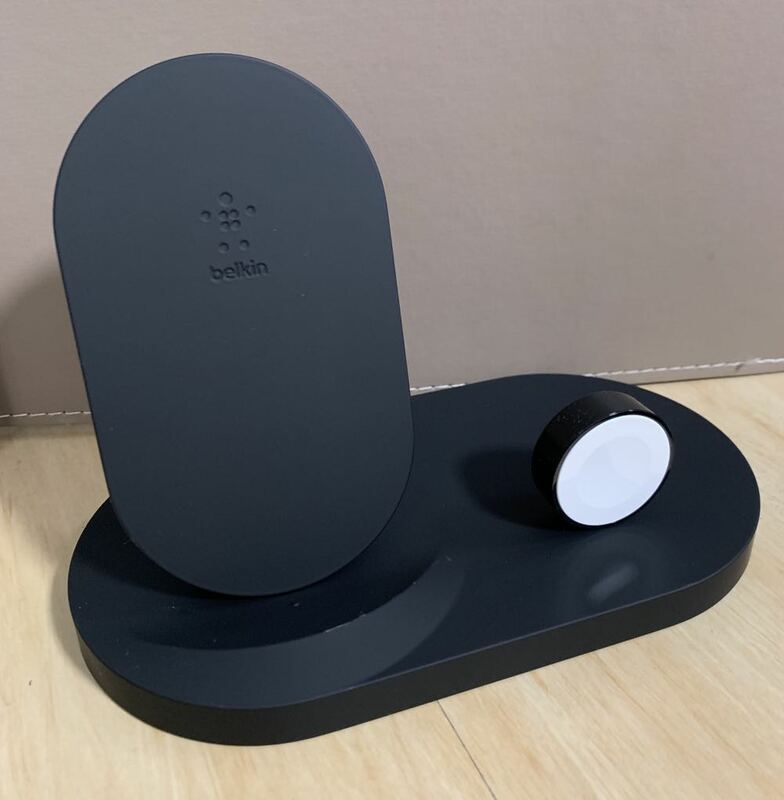 The Belkin Boost Up Wireless Charging Dock is available in black or white from www.belkin.com and JB Hi-Fi and is priced at $249.95. 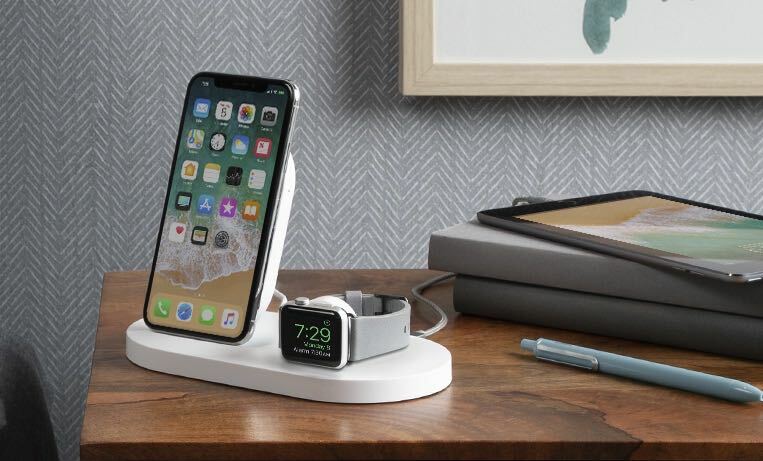 A special edition of the Belkin Boost Up Wireless Charging Dock is also available at Apple Stores. 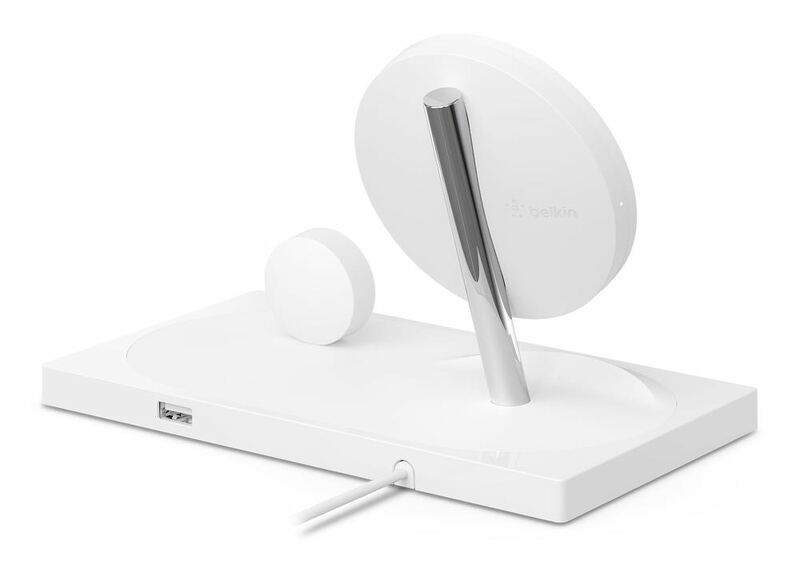 It has a more angular base. 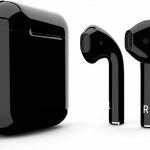 Is available in black or white and has a visible support for the iPhone charging pad.